Based in Hialeah (Throughout South Florida), Pelican Rolling Doors specializes in rolling grill doors for residential and commercial clients. Give us a call! 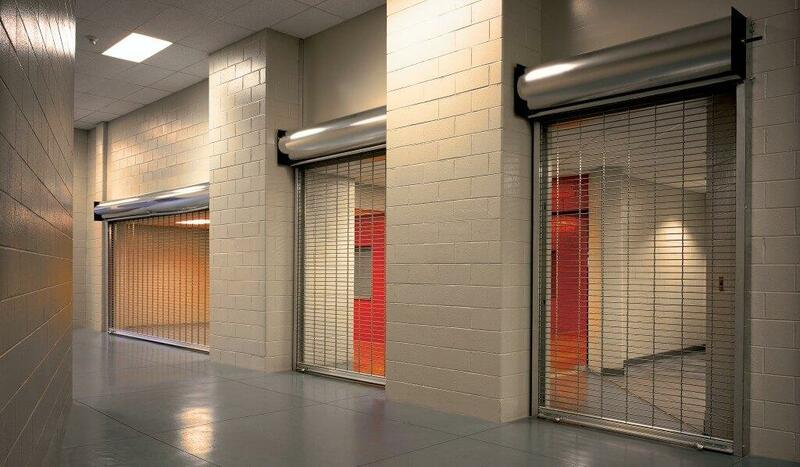 Pelican Rolling Doors offers rolling grill doors that can prevent unauthorized access and discourage forced entry in building exterior openings, storefronts, or any other areas within buildings. 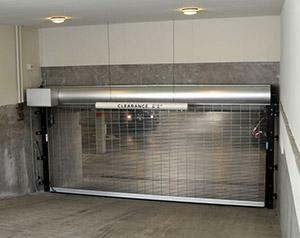 Used behind plate glass storefronts, our wide range of rolling grill doors are effective against smash-and-grab. We ensure the protective door is strong, reliable, and resistant to harsh weather conditions. We also provide different warranty plans, free estimates, and are highly proficient in garage door repair and installation. Looking for rolling grill doors? You can trust our years of experience and professional team of technicians to build a rolling door that suits your specific needs. We are experts in all types of garage door services including repair, maintenance, and installation.